"I had the opportunity to work with Gearoid and the team from The Upping Company when they created my company website. The Upping Company were brilliant from start to finish. Gearoid’s dedication and professional project management skills ensured the entire process was seamless which was very important for me. I would recommend Gearoid to people who need to be able to put their trust in someone who can make their aspirations a reality hassle free. 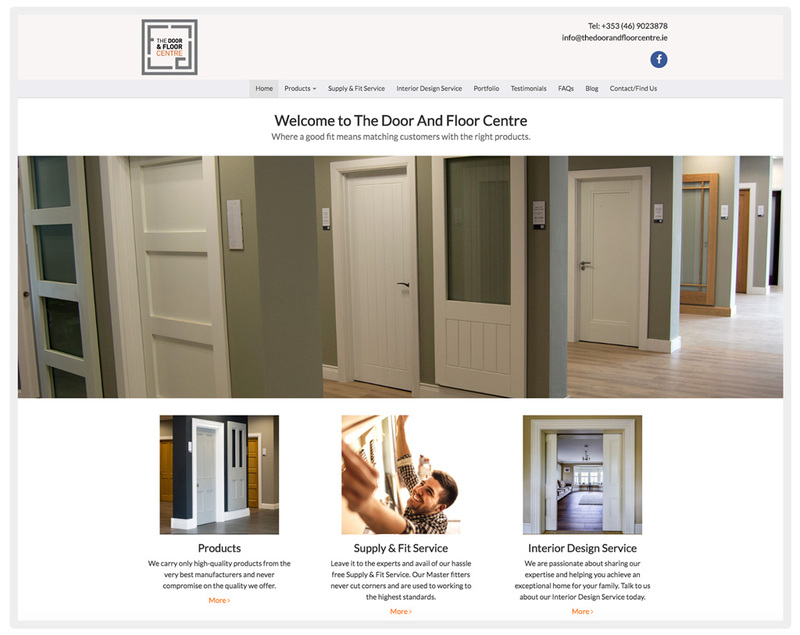 We have received so much positive feedback on our website which has in turn helped to grow our business as a result. We wish Gearoid and his team continued success and look forward to an opportunity to work with them in the future."